Ever wonder how many people and instruments you can squeeze into a kitchen? The rhythm of life here is defined by such gatherings. Feel its pulse during a square dance as you step to the jigs and rollicking reels. 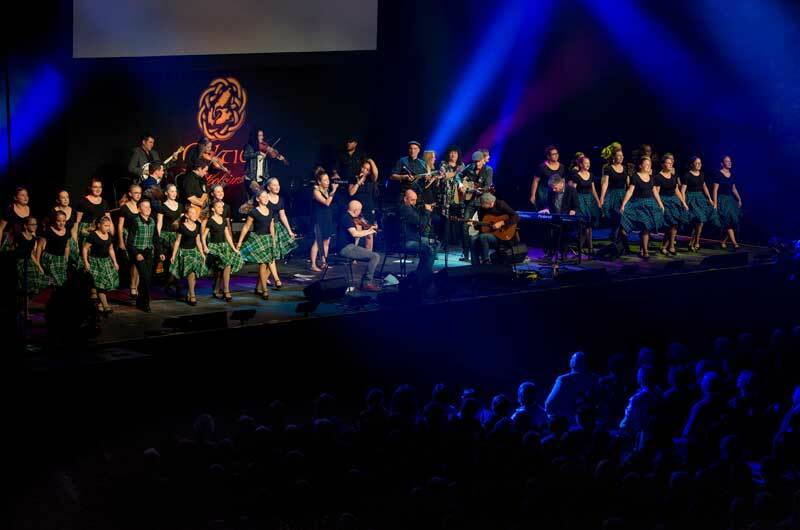 Cape Breton Island is a hotbed of Celtic music and we encourage everyone to participate in the music at a ceilidh, dance or festival. 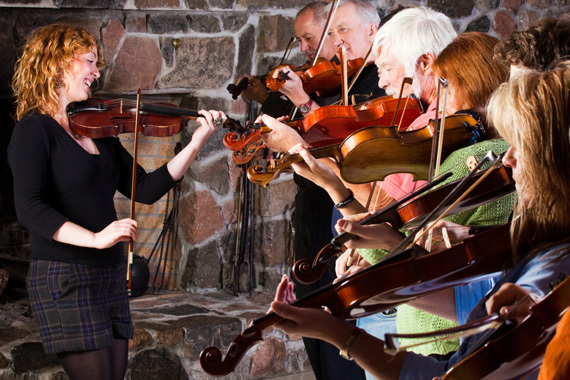 With renowned artists like Natalie MacMaster or the Barra MacNeils, it is believed that Cape Breton Island has more fiddlers per capita than anywhere on the planet. 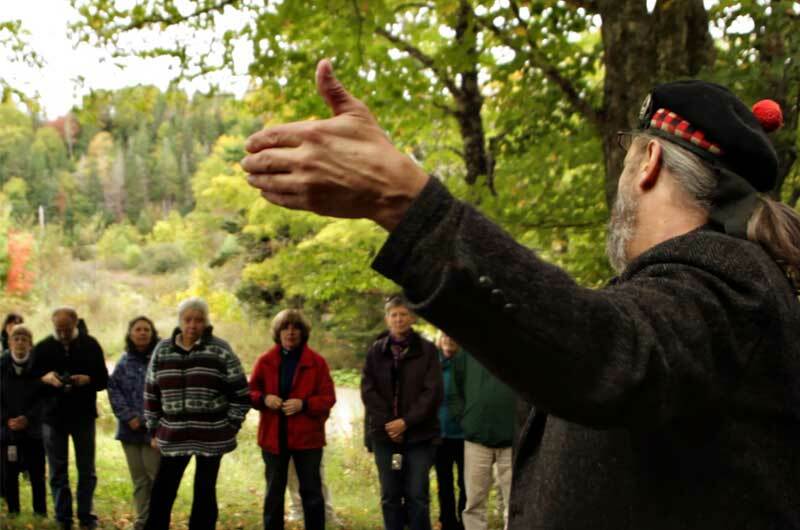 The Gaelic language and culture has strong roots in Cape Breton that date back to the early 1800s. As an Island, this culture was preserved and continues to live on today. Experience the life of the Gaelic settlers at the Highland Village/ Baile nan Gàidheal or learn the Gaelic language at the Gaelic College/Colaisde na Gàidhlig.